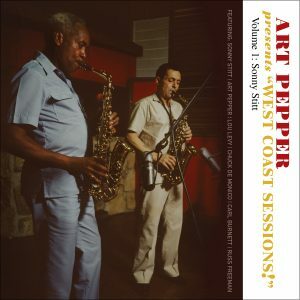 Sixty years later—better than ever! 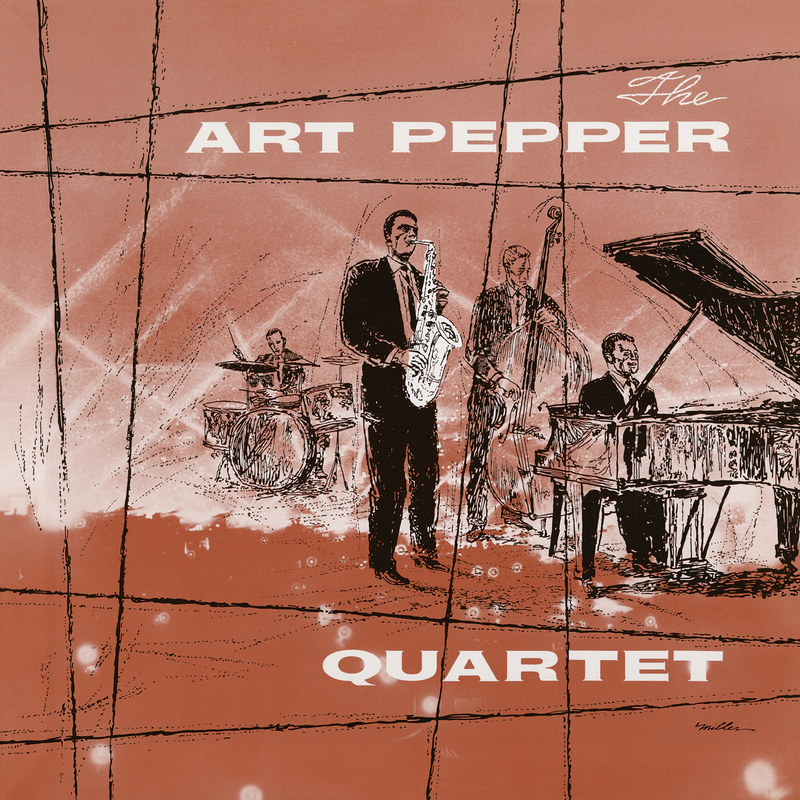 Recorded in late 1956 and released in early 1957, the same year as the landmark Art Pepper Meets The Rhythm Section, The Art Pepper Quartet (Art Pepper: saxophone, Russ Freeman: piano, Ben Tucker: bass, Gary Frommer: drums) is back for its 60th anniversary. 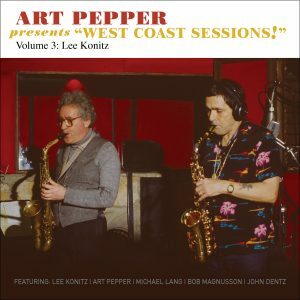 Mastered from the original mono tapes by Grammy®-winning engineer Michael Graves, this CD and Digital edition was overseen by Art’s widow, Laurie Pepper, and Grammy®-winning producer, Cheryl Pawelski. 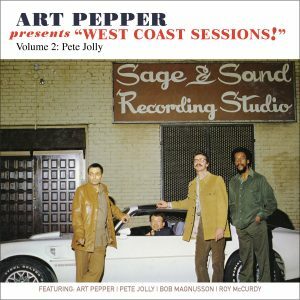 In addition to the album’s 7 classics, this remaster includes 5 bonus tracks—alternate takes of “Pepper Pot” and “Blues At Twilight” (originally issued in 1990 in Japan) and a journey through the creation of “Val’s Pal” (including previously unheard incomplete takes and false starts) via 3 more tracks. 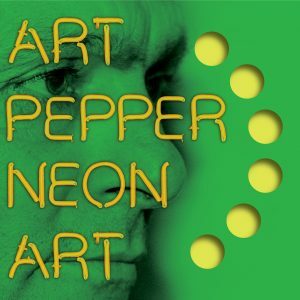 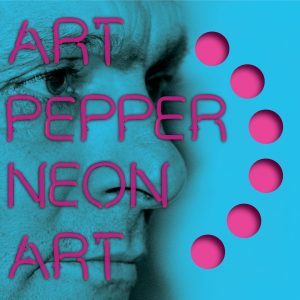 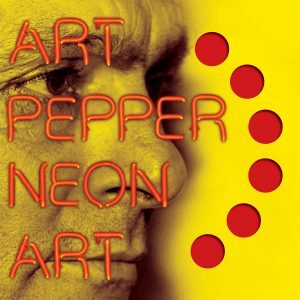 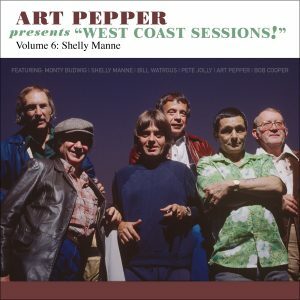 New liner notes from Laurie Pepper trace the story of how her (and many folks’) favorite Art Pepper record was not only conceived, but ended up back where it belongs—with Art’s estate, and in the eyes, ears, and hands of jazz lovers everywhere. 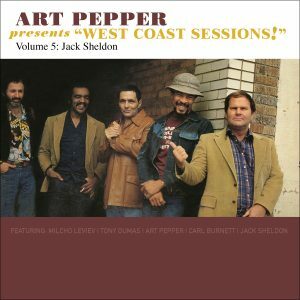 A gem on all fronts—this is how Jazz (and its history) should be experienced. Ladies and Gentlemen, please welcome back The Art Pepper Quartet. 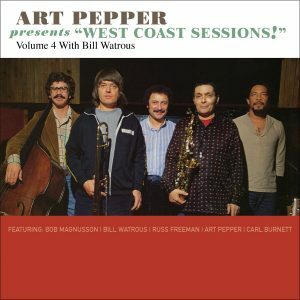 LP consists of Tracks 1–8 and does not include a download card.